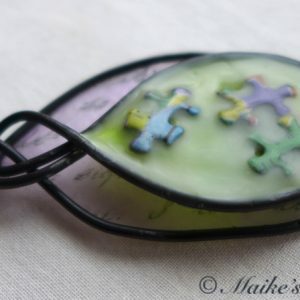 Do you have a puzzler in your life? 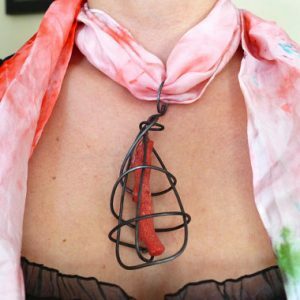 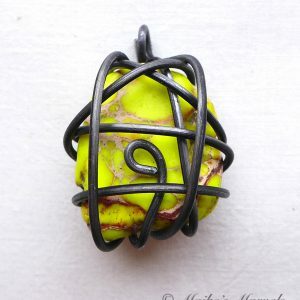 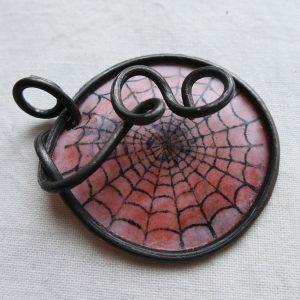 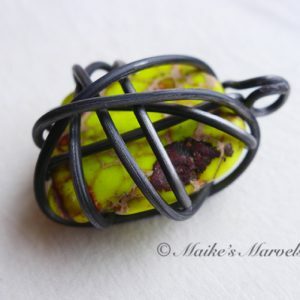 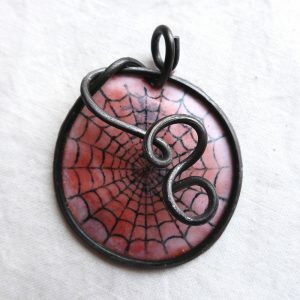 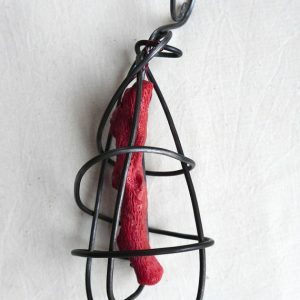 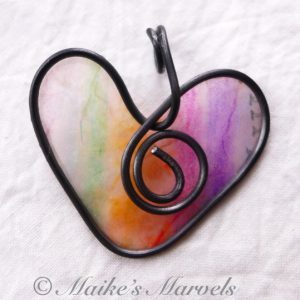 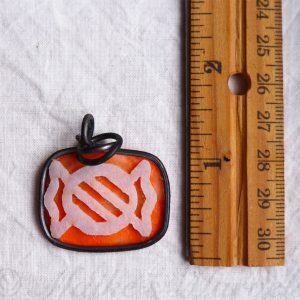 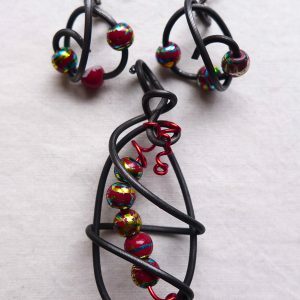 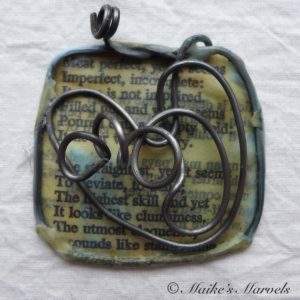 This pendant is a favorite for those who love to enhance their brains. 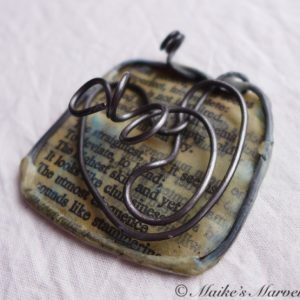 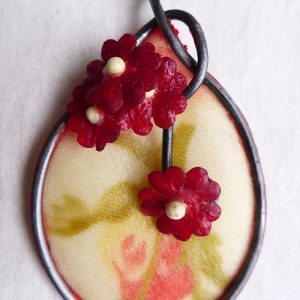 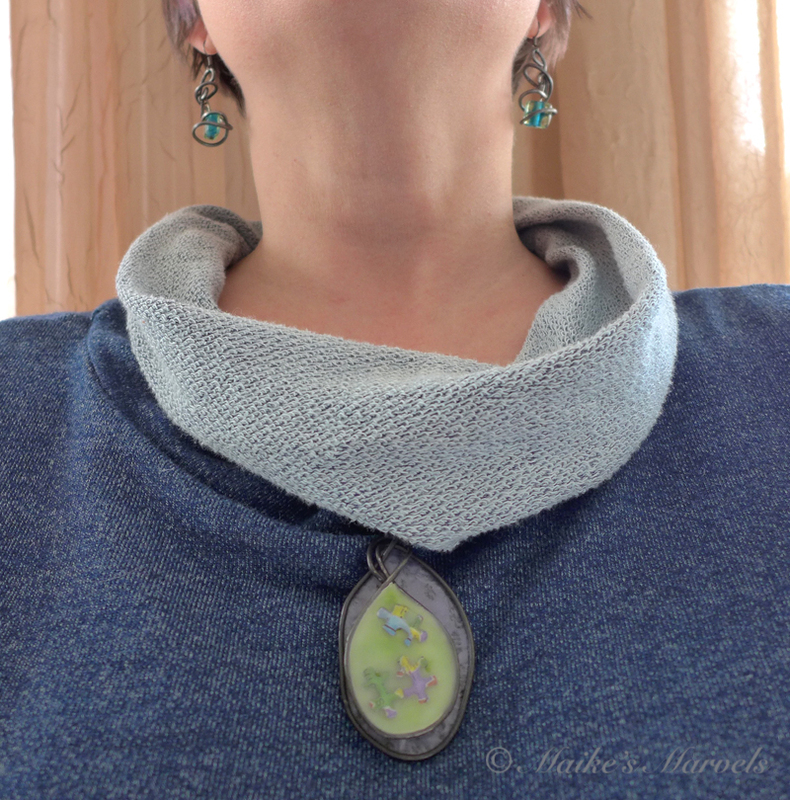 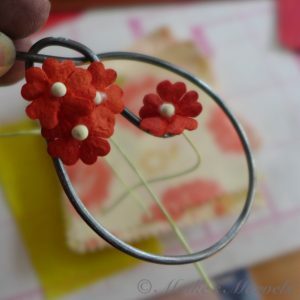 The oval pendant has a background of hand-stamped lavender tissue paper that has the scribbles of a love letter on it. 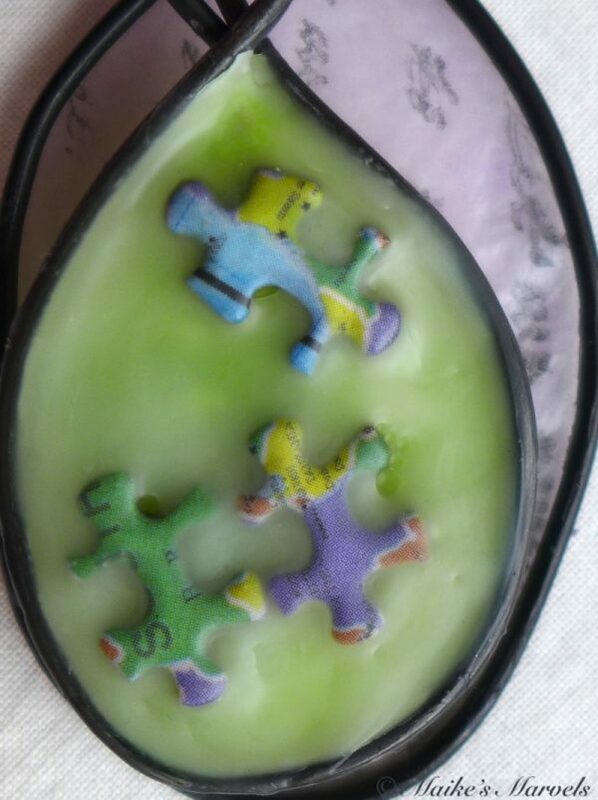 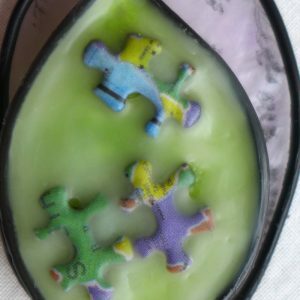 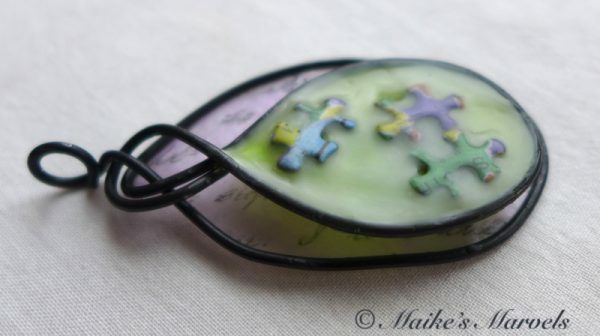 The top layer has three multicolored (blue, green, purple) puzzle pieces embedded in encaustic medium on a lime green tissue layer. 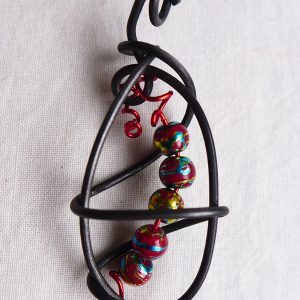 The oval multidimensional pendant measures 2 3/4 inches tall by 1 1/2 inches wide, with a 1/4 inch depth. 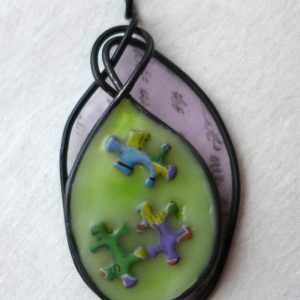 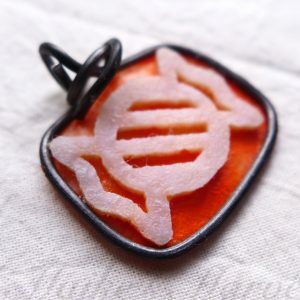 Some people like to purchase this pendant to represent the number of children in their life. 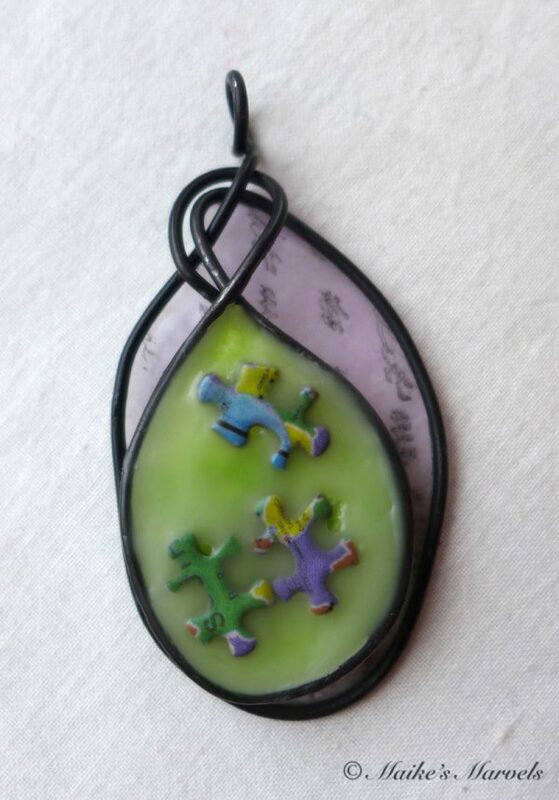 Custom orders are available for this product.